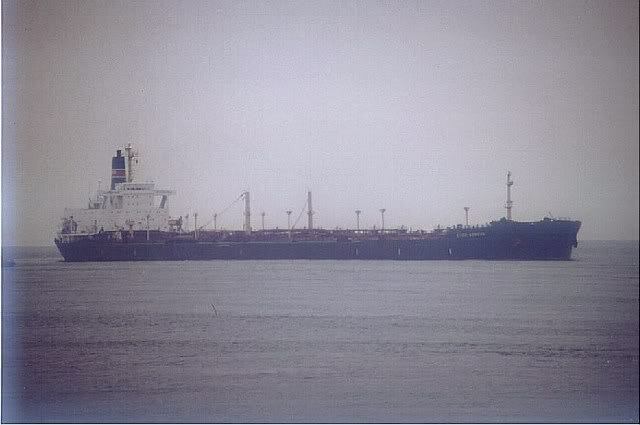 in 1983 renamed as "Esso Al-Duriyah". 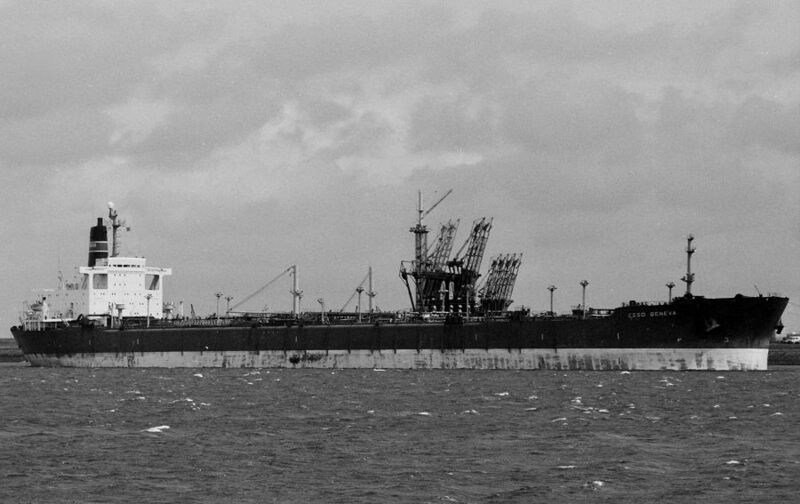 Renamed in 1984 again as "Esso Geneva". 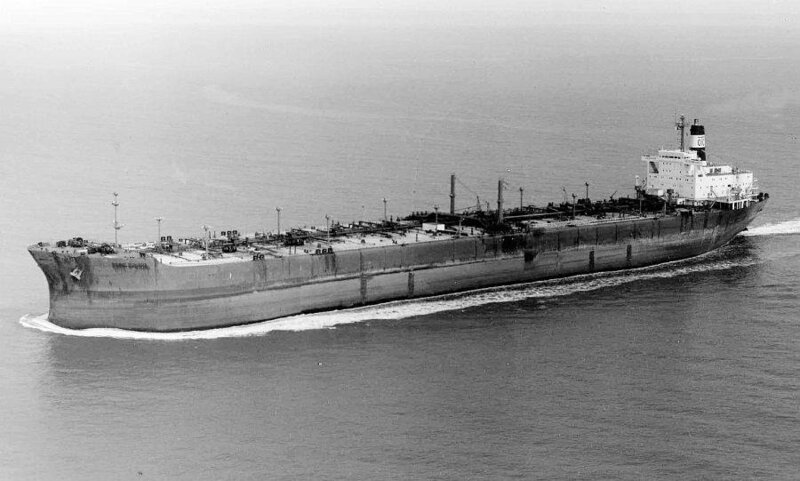 Sold as "Geneva" in 1994. 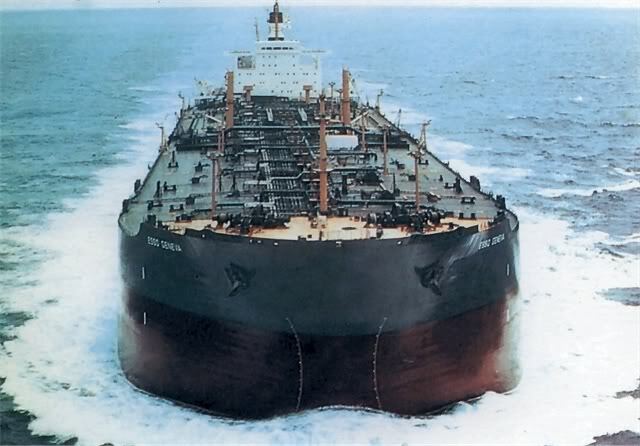 Sold as "Amazon Falcon" in 1997. 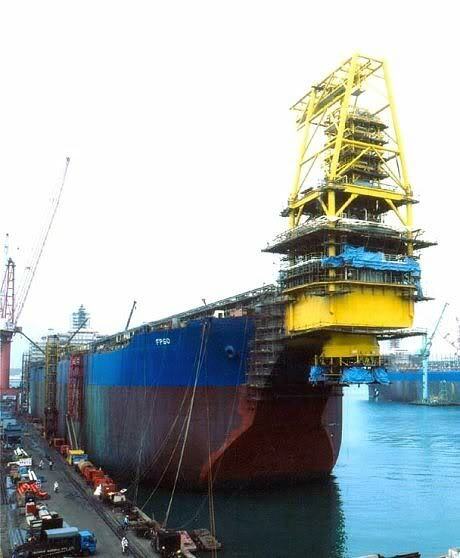 Sold and converted to a FPSO-tanker, renamed "FPSO Falcon". beached on the 2nd October 2016. 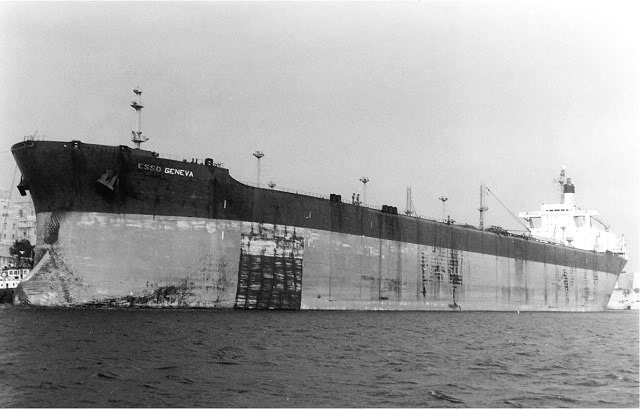 "Al-Duriyah", seen here with the marks of "Esso Geneva" still on the side of the bow. 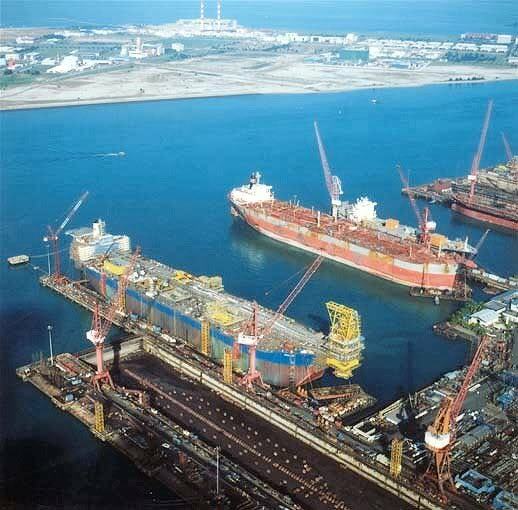 "Esso Geneva" in front, beiing coverted as FPSO Falcon in June 2001. 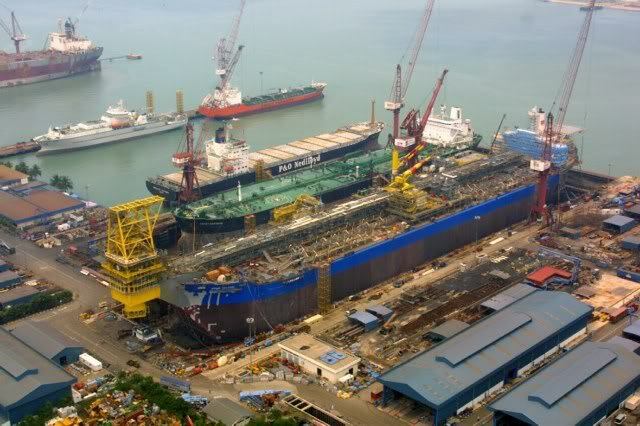 At left above the "Esso Kawasaki" ex "Amazon Eagle" also for conversion, as Floating Production Storage & Offloading Unit. 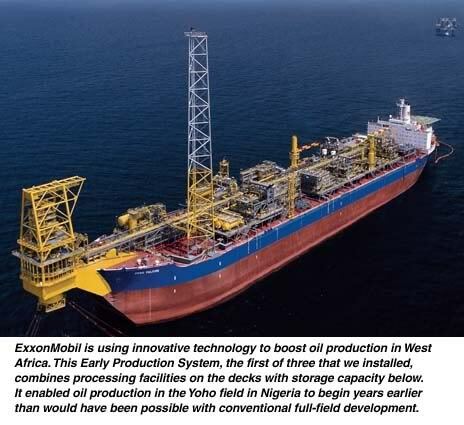 during conversion, as Floating Production Storage & Offloading Unit. 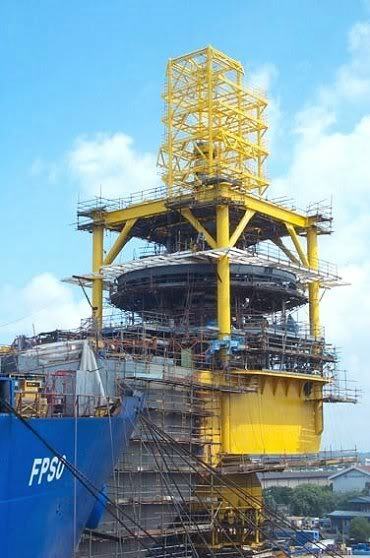 "Esso Geneva" beiing coverted as FPSO Falcon in 2001. 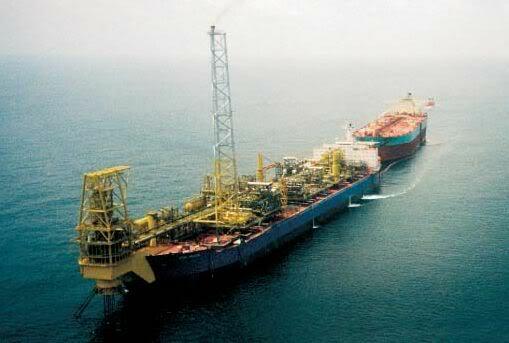 "FPSO Falcon" at the YOHO OIL FIELD, NIGERIA. Note: Scrapped at Alang 2016. 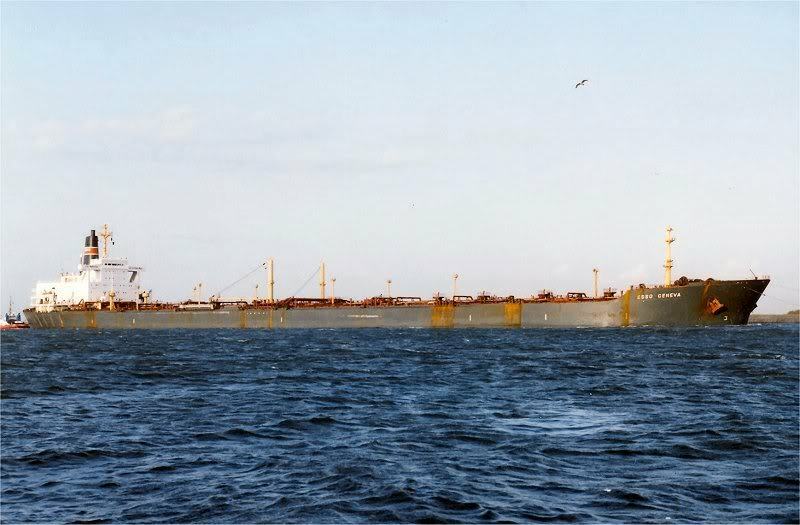 The Miramar Ship Index for "ESSO GENEVA"
Scrapped at Alang, India, 2nd October 2016.